Published by chooi PC, in Internet. Published by admin, in Internet. 5. 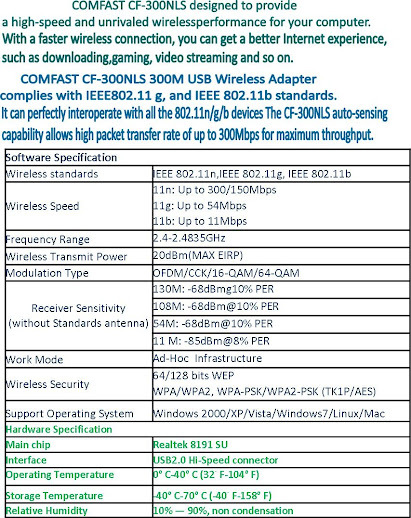 Fly-3G router offers you a variety of wireless network usage patterns, including wireless routers (Router), the wireless base station (AP), wireless bridge, wireless network card (Client), wireless base station wireless network card (AP Client) 5 species, your surroundings can then choose to use a different wireless network models.